8 skins were had 2 of which were par skins. Tickler and Shooter McGavin each had 3 skins and Knacker and The Game had one each. A fun night had by 5 slammers play in one group. Everyone came ready to play and managed to play in 4 hrs. Is the new #10, going 3-0, with 3 skins..... was very consistent. 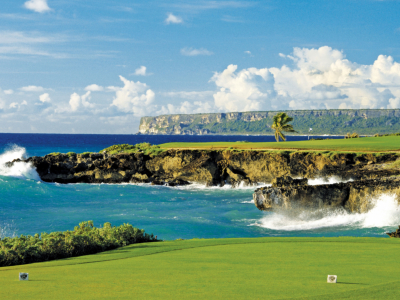 Best aspects of course: Great scenic course, would be lovely to see in person.